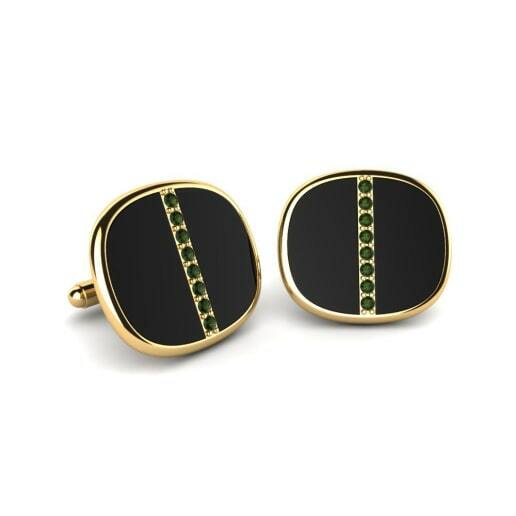 Nowadays cufflinks are elegant and stylish details of a modern man’s look. 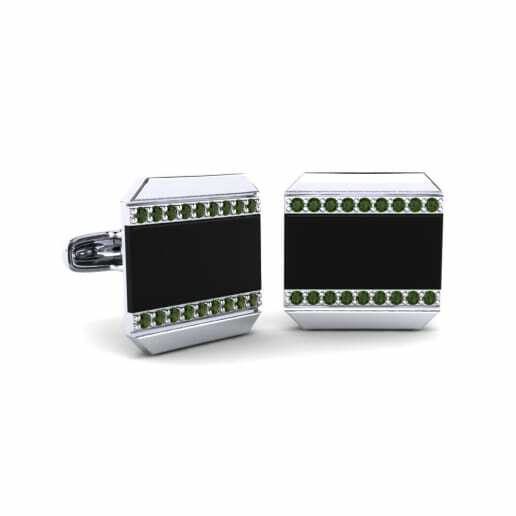 Cufflinks perfectly complete such outfits like shirts and classic suits. 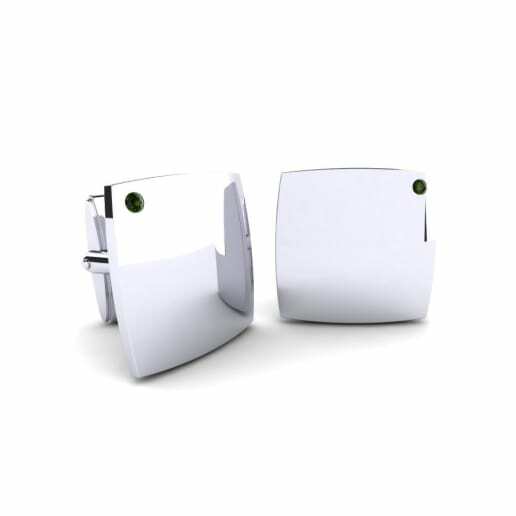 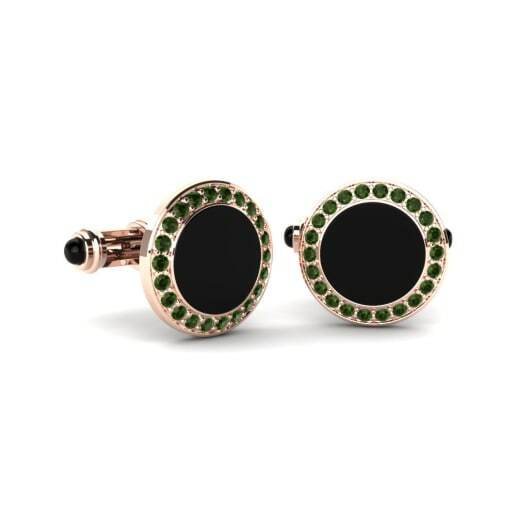 Moreover, cufflinks are included in the rules of official and business dress codes, so you have to choose your cufflinks rather seriously. 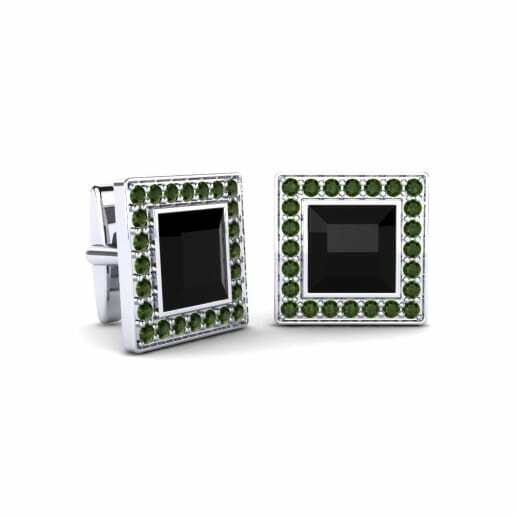 GLAMIRA and its luxurious collection of green tourmaline cufflinks will help you with this difficult choice. 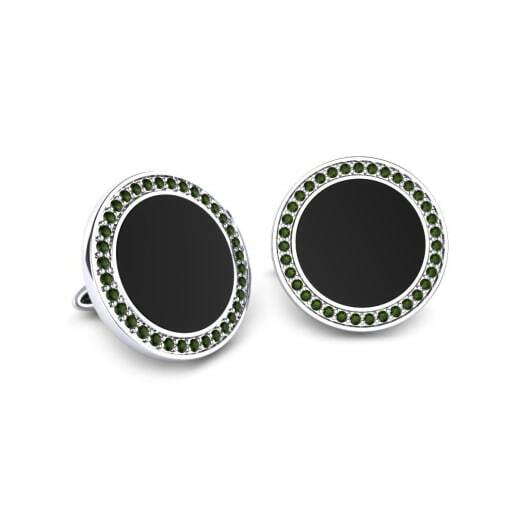 Visit our online store and enjoy your shopping in a pleasant atmosphere!